Cedar Court offers a truly comfortable place to live, with a choice of apartment floorplans, three delicious meals a day plus snacks, and a host of services and amenities. 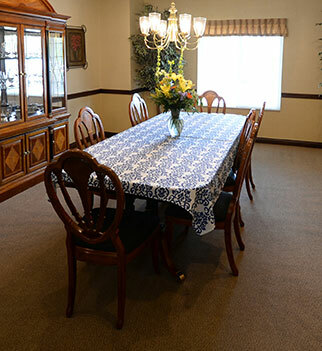 There are never any additional charges for the assistance you or your loved ones receives while a resident at Cedar Court; everything is included in your modest monthly rent. 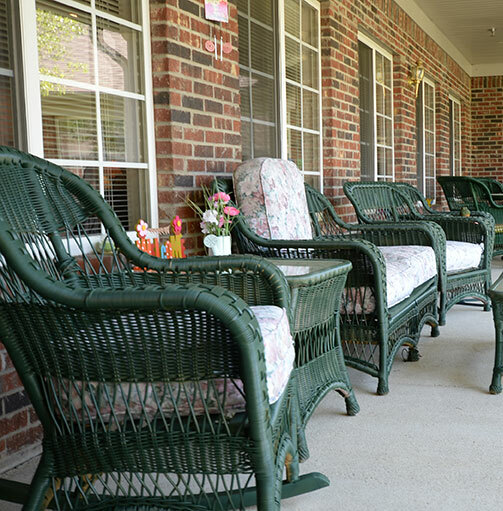 There's never a shortage of things to do at Cedar Court, from religious services provided by our local churches to outside entertainment and dances, plus Bingo, Scrabble, book clubs, exercise class, monthly ice cream socials, bunco, assorted card games and more. And when you need to unwind and relax, you have the comfort of your own apartment or secluded seating areas to visit with family and friends. All this and more...and all planned with your safety in mind. 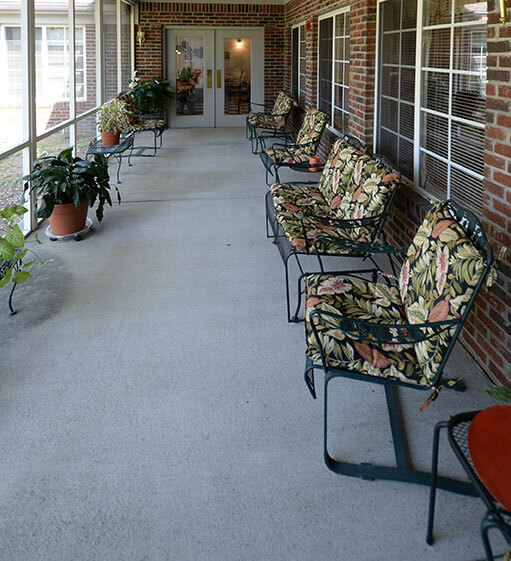 Cedar Court is staffed around the clock, seven days a week, to provide assistance as needed. Our friendly, dedicated caregivers are always ready to lend a hand, and continually receive regular education and training. We communicate with families as needed and are vigilant in our efforts to ensure that each tenant is safe and comfortable. We are committed to creating an environment that is always clean and well-maintained, from fresh linens and spaces that are scrubbed until they sparkle, to landscaping that is both safe and inviting. Above all, we are always available to address tenant or family questions or concerns. We will go above and beyond the call of duty and promise to do whatever is necessary to keep our tenants, facility and staff safe, secure and comfortable. 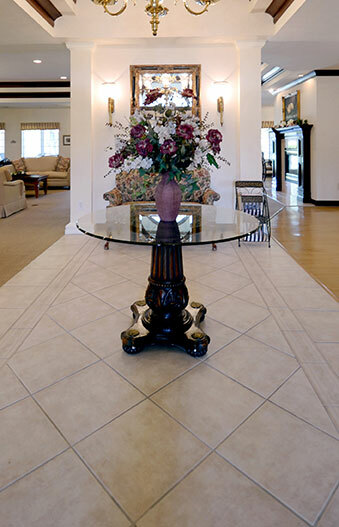 Call or visit today to take a tour and see the Cedar Court difference for yourself.